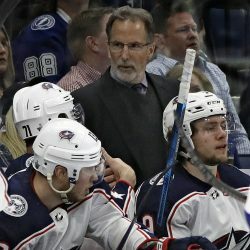 Columbus Blue Jackets coach, former UMaine player is the same as he ever was. 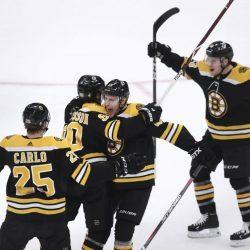 Brad Marchand tallies two goals and an assist to help Boston even its series with Toronto with a 4-2 win. 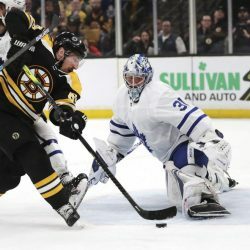 Auston Matthews, Kasperi Kapanen score in third period and the Toronto Maple Leafs hang on the beat the Boston Bruins 2-1 in Game 5. 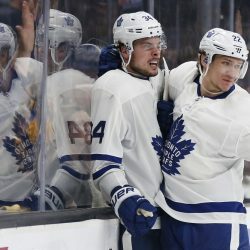 Toronto scores four straight goals after Boston took an early 1-0 lead to win playoff series opener. 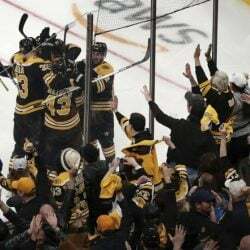 The core of the team from its 2011 championship is aging, but Boston is looking to make another run at the Stanley Cup.